While those expensive OE replacements will likely fail just as fast as your first set, the polyurethane used in the 7-525 can handle whatever your Corvette can throw at it. Racing around in that Corvette is a ton of fun for you, but it can be hard on some of those OE components. The amount of raw power your Corvette's V8 engine contains can very easily damage its surroundings. 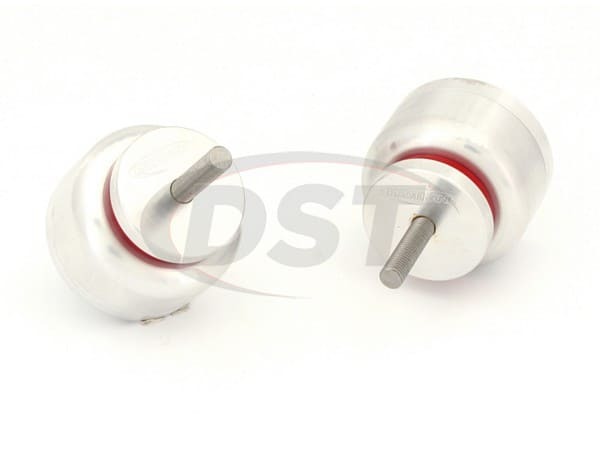 Which is why Chevrolet put electronically-controlled hydraulic engine mounts into your Corvette. 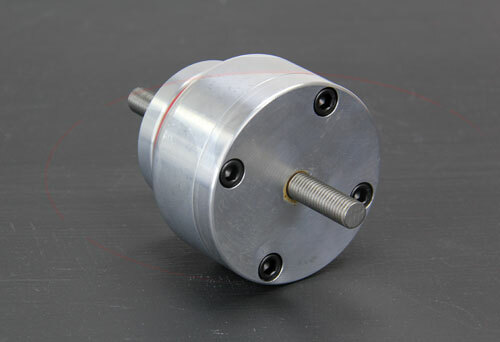 These mounts are hollow and contain oil that flows through the mount and is regulated by the electronic components. Now, while these mounts do a good job of reducing NVH and maintaining performance, they don't last long. 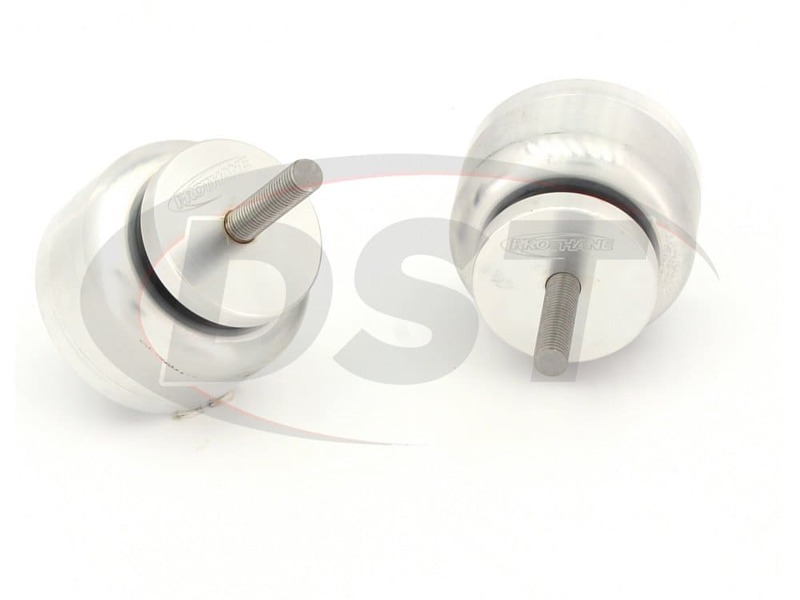 With the amount of force generated by that V8 engine, those hollow mounts can very easily wear out and begin to leak oil. This leaves your engine just loose enough to cause even more damage while the oil makes a mess of things under the hood. To reach the motor mount positions you have to remove the entire engine. That task combined with expensive OE replacements adds up to one expensive and difficult repair. 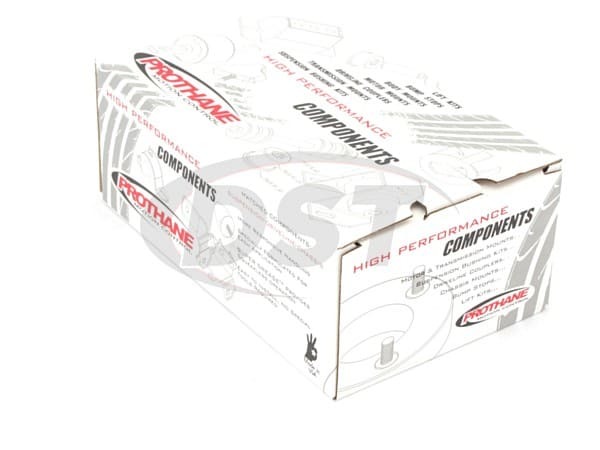 This is Prothane's 7-525, a set of complete motor mounts for the 1997-2013 Corvette. 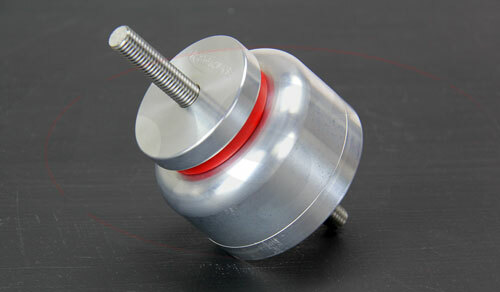 These motor mounts sport Prothane's polyurethane bushings with billet aluminum casings. 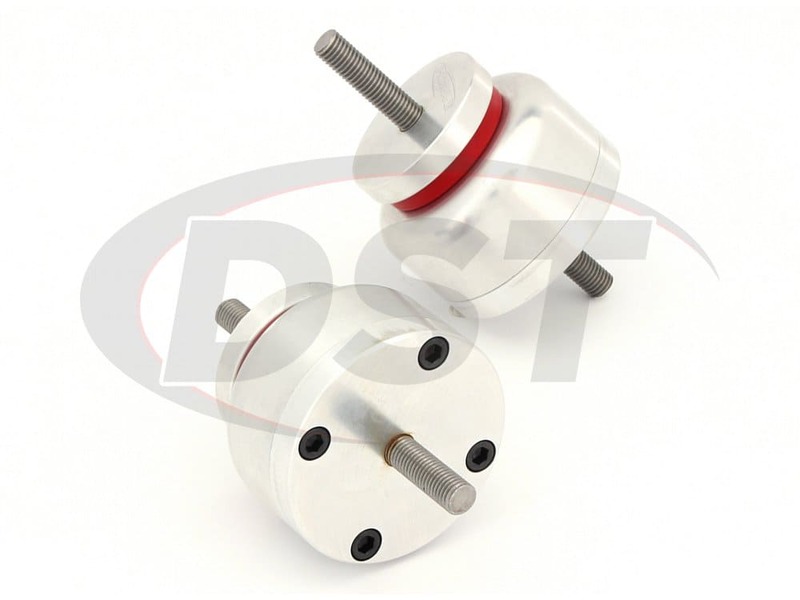 The polyurethane bushings offer a much sturdier surface than the hydraulic mounts. 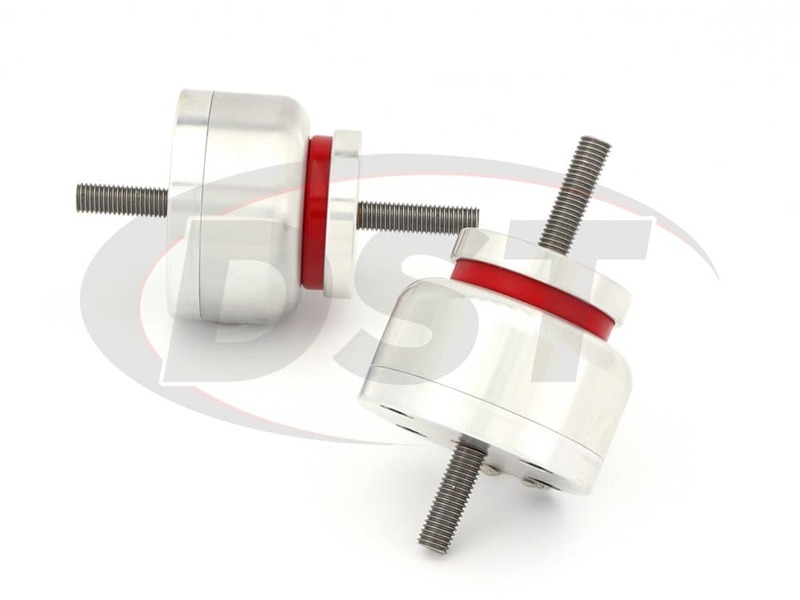 This sturdiness increases engine response and allows for more efficient torque transfer all while being much more durable than the hollow mounts. 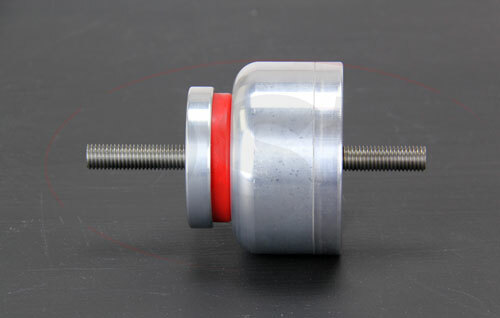 In much the same way the aluminum casings offer great protection for the new mounts while further enhancing their durability and keeping your weight low. Held up by more than Metal! While those expensive OE replacements will likely fail just as fast as your first set, the polyurethane used in the 7-525 can handle whatever your Corvette can throw at it. In addition, the 7-525 is backed with Prothane's Lifetime Warranty handled in house here at DST. 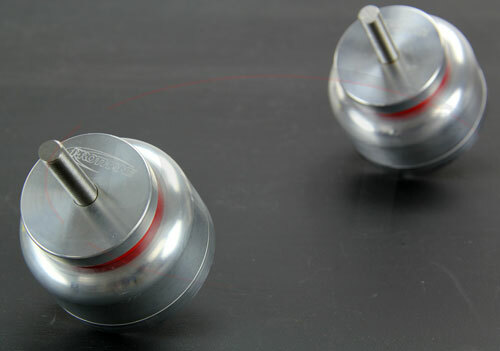 Get back to cutting those corners in your Corvette using Prothane's 7-525 motor mounts.